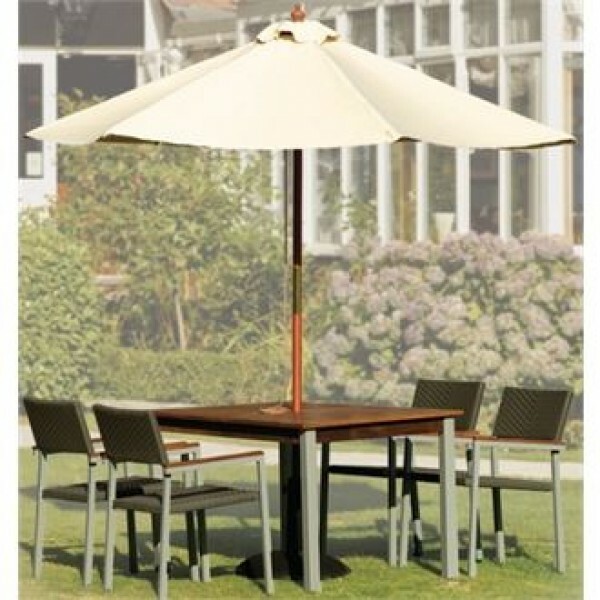 The Bolero 3m Diameter Round Parasol is the perfect addition to your outdoor catering section, create an eye catching display outside your shop front or create a nice shaded area in your garden. With a easy pulley system and sturdy wooden pole this is a great addition for all year round. Provide shade and protection for customers with attractive, practical shelters for patio, beer garden and general outdoor use. 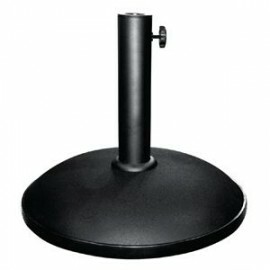 CD213 Parasol Base Available. Black colour for inconspicuous support of most parasols. Product Information Will fit po..